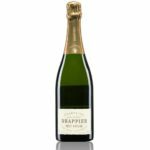 The House of Drappier was established during Napoleonic times, though its Urville cellars date back to the 12th century. 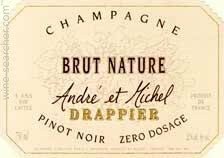 Considered to be one of Champagne’s greatest boutique producers, Drappier’s vintage and prestige cuvées were famously collected by Charles de Gaulle – the French general and statesman who led the Free French Forces during the Second World War. 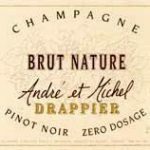 Drappier’s winemaking philosophy is one of minimum intervention and, since 2008, the house has been producing Champagne with very little addition of sugar and sulphur dioxide. Drappier’s winemaking philosophy is one of minimum intervention and, since 2008, the house has been producing Champagne with very little addition of sugar and sulphur dioxide. 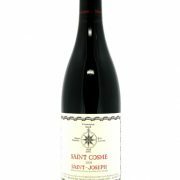 The wines are typically fruity, lively and exuberant with a strong Pinot Noir influence. 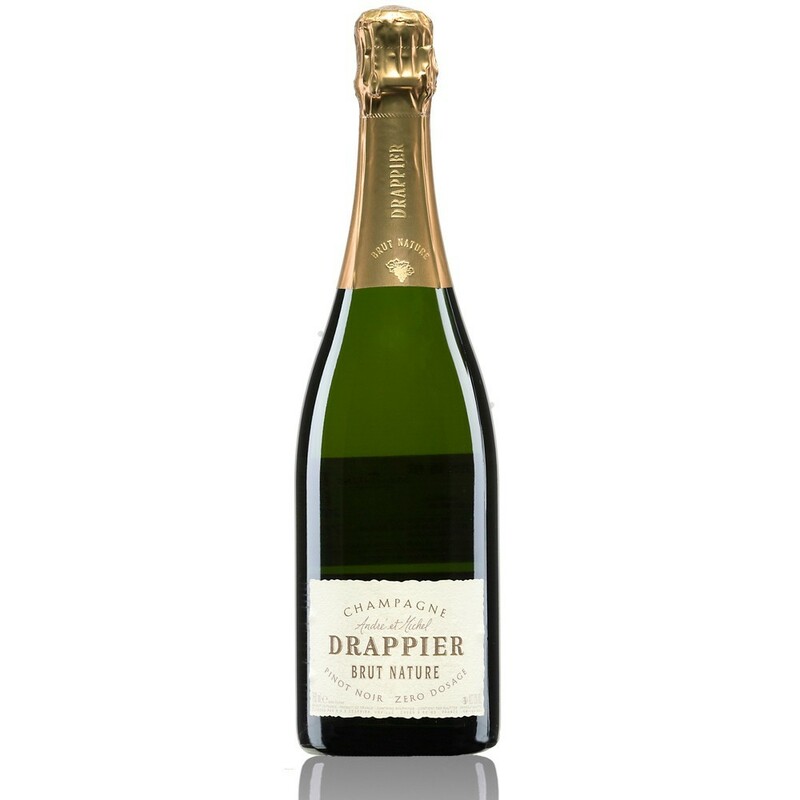 The Drappier vineyards extend over more than 75 hectares in the principal growing areas of Champagne.